DriftZone is happy to present D1NZ as a partner for live streaming. From this weekend, the D1NZ series will be broadcast on our Facebook with cross sharing. 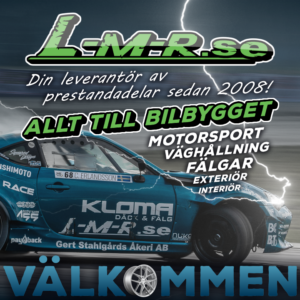 – It feels great that we have managed to find another series that wants to be seen with their broadcasts on DriftZone. Last season, we established several strong collaborations, which meant that DriftZone gained access to livestream from several of the largest series in the world. Our goal is to collect all livestream from large series on DriftZone’s facebook page, says DriftZone’s Stefan Lindgren. From the coming weekend, D1NZ will be broadcast on DriftZones facebook. What can you tell us about D1NZ? – D1NZ is the premiere drifting category in New Zealand, its got a fairly rich history now, and the competition has thrived year on year. It’s fantastic to see so many great sponsors getting behind the sport and helping grow it to the professional level it’s at now. There are currently 2 main classes in D1NZ, both of which feature a control tyre width. Drivers in the Galore Parts Pro Championship can run anything up to a 265mm Semi Slick tyre and are allowed to run nitrous oxide systems. 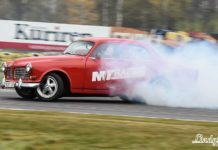 There are some big horsepower cars, amazing builds, and the top end of competition is really impressive on our faster track layouts, say D1NZ Live Producer Kenny Ruddell to DriftZone. – The other series is the Turbosmart Pro-Sport Restricted Class, these guys are limited to a 235mm sport radial, no semi slick compounds and no nitrous. Again, some really cool builds have come through this class, and some really great driving from up and coming drivers. It’s perfect stepping stone into the Pro-Championship but also a really good series in its own right for privateers. 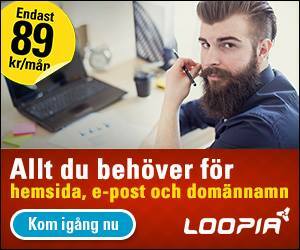 Do you have collaborations with several international sites such as DriftZone? – I think you guys are the first fully-dedicated drift news site as such, so thats really cool to see. Again goes to show how much growth drift media has had in the last few years. 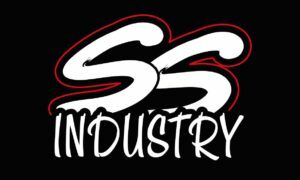 We’ve had alot of exposure through things like Speedhunters, EverythingDrift, S-Chasiss, to name a few. Ultimatley the biggest draw for international audiences over the years has been the highlights packages on Oversteer TV, they’ve been a long-standing media partner of D1NZ for nearly 10 years. How important is the sport to be spread over the world? – I think drifting over any other motorsport has a huge opportunity at an international level for some kind of amalgamation (in a tandem competition sense), it’s interesting to see the growth from around the world, and even the FIA getting involved. 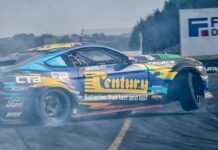 While D1NZ has grown at home it’s also gained alot of international recognition, we’ve had names like Daigo Saito, Ryan Tuerck, more recently Ken Gushi have a taste of how we do things in New Zealand. – Of course everybody knows who Mad Mike is, and he’s done an immense amount putting a positive spotlight on our sport world-wide and breaking boundries with things like Drift-Shifters. While Australia might be our cousins accross the water, they’ve also shown a huge interest in our series too, with many of their top drivers coming over to compete. Who are the biggest stars in D1NZ? The biggest names internationally that are currently driving have to be Cole Armstrong, Darren Kelly, Fanga Dan and Gaz Whiter. They are all former champions and have collectively represented New Zealand in the United Kingdom, Australia, China, Singapore, Thailand, Malaysia and the USA. 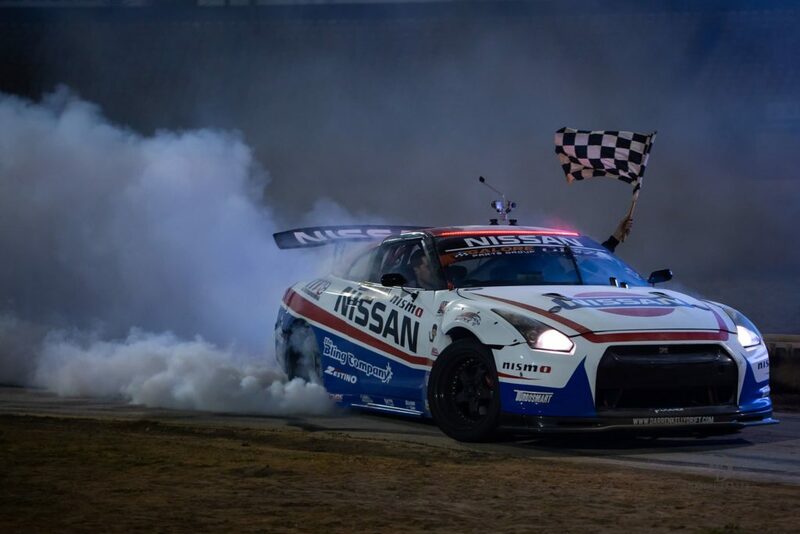 Gaz Whiter has won our national championship 4 times, and just won the recent Red Bull Drift Shifters event in Liverpool (UK) – hes a bit of a legend. Unfortunatley he hasnt had the right sponsorship package pull through to see him compete a full season in 2019, but fingers crossed! How big is the drifting in NZ? 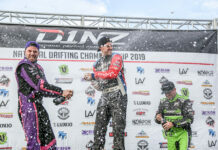 Drifting had a huge growth period 2-3 years ago, there were some really big local and Australian drivers competing, as well as Supercars Champion Shane Van Gisbergen. It’s clear that spotlight has carried through here in New Zealand and given us a huge stepping stone. While the sport has grown pretty big, the educational side of it still needs some work for engagement. It’s easy enough to watch drifting, but to get involved and understand the finer details of the competition, I think that can confuse people. Simplifying the tandem rules, having recognisable clipping points and not getting too technical in line criteria is something we should all be working towards, but that is a whole different discussion in the drift world as many fans can imagine. 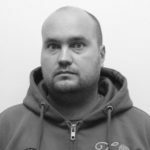 Previous articleDrivers for Drift Masters European Championship 2019!